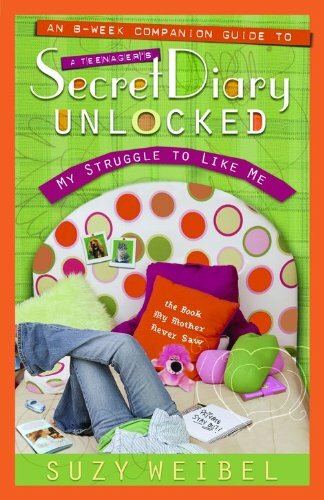 questions, pertinent group games, and purposeful sharing scenarios, this Companion Guide will turn A Secret Diary Unlocked into a group-changing experience.Self-motivated girls, older sisters, youth leaders, and moms should take this book and dig deeper to find where Suzy's diary ends and where theirs begins...Friends. Guys. Mom. God? God wants to be first in our lives--whether we are thirteen, twenty, or forty years old, and regardless of our boyfriend status.Â He comes first.